Its that dreaded time of year again, well for some of us, and this old rubbish comes out of the radio. Rather than ruin good music threads post your most hated despised loathed Crimbo songs on here, or the ones you just don't like. You might like to post the ones you do like, we don't mind, but whatever they don't deserve to be in the music threads, bottom of the cupboard, back of the wardrobe, in the pants and socks drawer yes, once a year dragged out dusty, a screaming and a kicking. So as well as xmas tunes post up your worst presents you have received, sent, thinking of sending, want to send. Available for immediate, ahem, delivery. 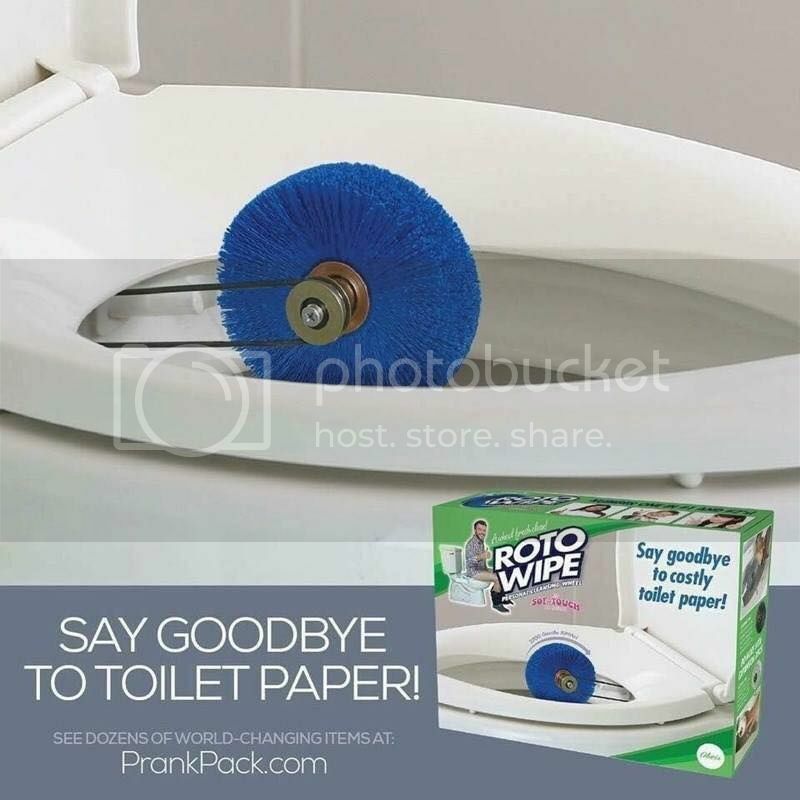 Never mind if you’ve just had a toilet experience like a load of old shoes falling out the loft or maybe a flock of migrating sparrows or even half a Dundee cake- the Ronco Roto wipe is for you. Even if you’ve parked one like an Eddie Stobart lorry, jackknifed in the pan, the Ronco Roto wipe will have you spick and span in no time. Please forward all your bank details to Prince Omogo Nuwalliesun 3rd, C/O A1 Taxis New Malden who will rush you a Ronco Roto wipe at some point. Possibly. Ish. Not at our Morrisons, they are still playing the employees playlists, which is quite soulful being in a northern town. I can remember singing along with Otis Reading - Try a little tenderness whilst perusing the frozen chips this morning. Fantastic! Does it have a reverse gear?